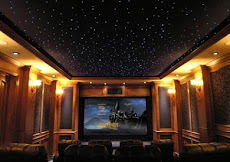 CinemaShop Home Theater Decoration Hints and Tips: Happy Thanksgiving! Happy Thanksgiving from The CinemaShop! 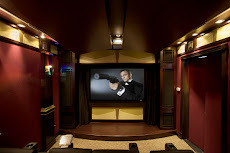 Everyone here at the CinemaShop wants to thank you for letting us help with your home theater, media room, and commercial interior projects. We hope you have a wonderful Thanksgiving holiday! And don't miss out on our 15% Off Holiday Sconce Sale! Massive Sale on ALL Sconces until December 8th with free shipping included! Note: You need to call toll free #866-243-1001 for this special sale pricing. 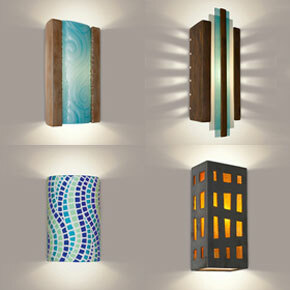 Click here to see our full selection of sconces, then call us to take advantage of this great deal!